 Free. Drinks and eats from the bar. Whilst some of our members will be going to an event at Pirelli's Performance Centre in Burton, others will simply be putting their feet up. Typical of the region, The Bird in Hand was originally constructed in the traditional manner in the 17th century. Today, the inn has been totally renovated, but is still rich in original charm and gorgeous period features, such as natural Cotswold stone and heavy wooden beams. 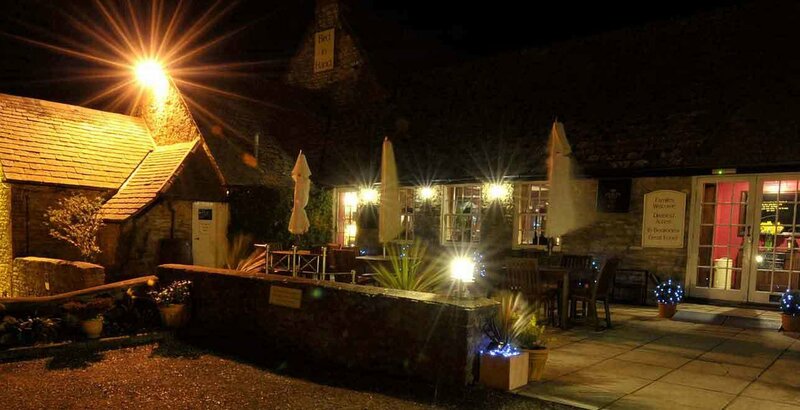 Having experienced its excellent service, mouth-watering food and a warm, friendly, relaxing atmosphere, the Inn is great place for an open night. The pub has agreed to allocate us our own lounge with its own, dedicated, patio in which to relax in the summer sunshine. It is quite conceivable that many region members will want to stay there until the attached picture comes true (if the landlord allows us of course). A dedicated area of the car park has also been agreed, allowing us the opportunity to taske some great photos of our and others' Jaguars.